By opening our local streets to better connect parks, business districts, neighborhoods, educational centers and other community resources, residents get the opportunity to experience an enhanced quality of life and promote a vision for the future of their neighborhood that fosters stronger use of public space, resources and amenities. Additionally, Open Streets events demonstrate the ease by which you can get to so many great resources while walking or biking and encourage a stronger street life for these experiences… By reclaiming our street space with these events, we have the chance to transform neighborhoods into well connected and sustainable places. The Open Streets event on Compton coincides with the reopening of the Marquette Park Pool, the South Side’s only free public pool. The PIER (Prevention, Intervention, Enforcement, and Reentry) Public Health Resource Fair will also be taking place in Marquette Park. And KDHX will be presenting live music on the stage at Compton and Osage. The Open Streets activities run from 11am to 2pm. Activities include sports and games, food and cooking demonstrations, art projects, public transportation presentations, and more. The Metro Mobile Market pop-up farmers market will be on hand. Participating organizations include Trailnet, KDHX, Thomas Dunn Learning Center, Metro, Downtown Dutchtown Business Association, and Revitalize St. Louis. DutchtownSTL.org will also be there handing out free stickers and making postcards. Come get your gear and represent Dutchtown! Open Streets dovetails perfectly with the annual Blessing of the Bikes and Dutchtown Bike Tour! After a trip around the neighborhood beginning at Urban Eats Café, the tour will head down Compton through Marquette Park before wrapping up. Hop on the Bike Tour then join in at Open Streets! Read our post about the Dutchtown Bike Tour to find out more. On Thursday, May 17th, two Cherokee Street businesses will be raising funds for STL Open Streets. Earthbound Beer and Yaqui’s Pizza will both be donating 10% of their proceeds for the evening. Both establishments open for business at 4pm. Come down and have a drink to help support this exciting event! This post was updated on May 28, 2018 . 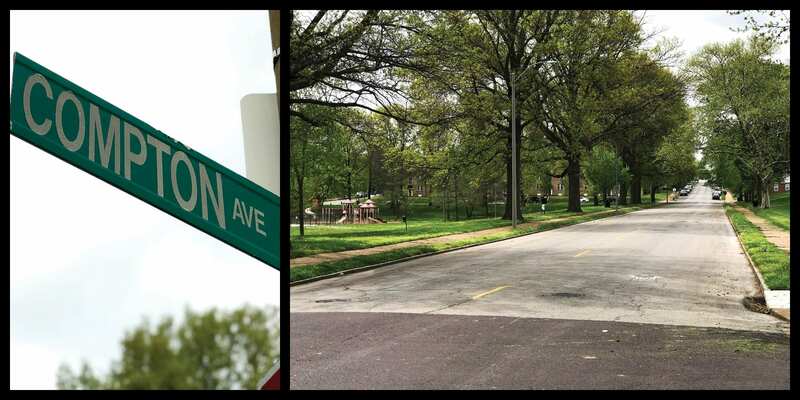 Read more news about Cherokee Street, Dutchtown, Dutchtown Events, Festivals, Gravois Park, Marquette Park, Open Streets, and Volunteer Opportunities.